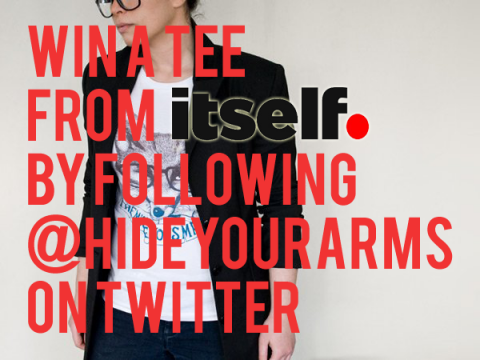 Follow HYA on Twitter and win a t-shirt from itself. Last week’s competition with Threadless went well, with more than 200 tweets mentioning the giveaway, so the clever folks over at itself. 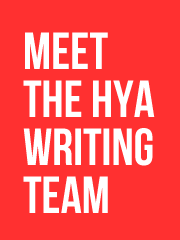 thought that it would be good to keep the festive cheer rolling at HYA by offering another prize to be given away to HYA’s Twitter followers, of which there are now more than 2000! The competition is open from now until Friday December 26th at 23:59 (GMT), tweets after that time and date will not be counted. The competition is open to anyone, anywhere in the world that itself. will ship a package to, and that’s quite a lot of places! 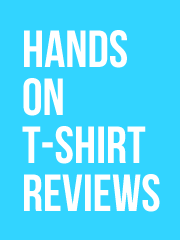 Each winner can choose one t-shirt from the itself. catalogue, no cash alternative will be provided. I know I said last week “if you don’t tweet then wait for next week”, but I promise next week I’ll do a competition that doesn’t involve Twitter. Next post: Mad Cats Running Wild at LTD Tee this week!